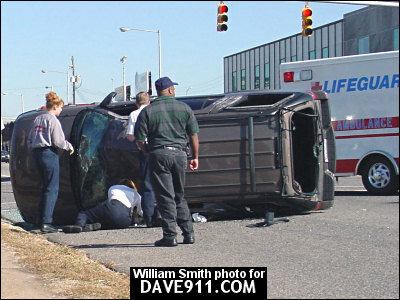 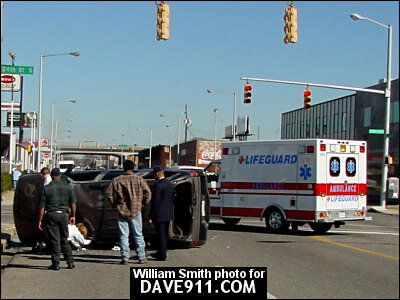 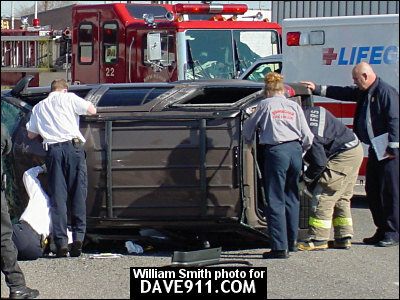 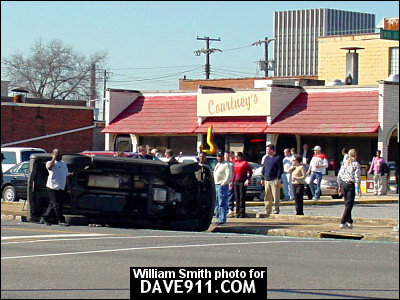 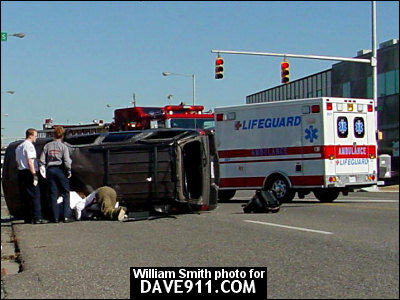 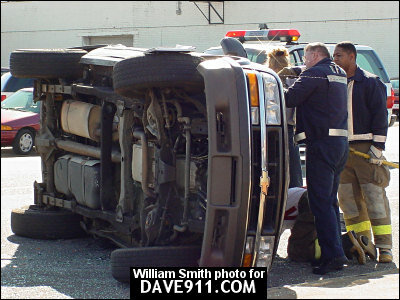 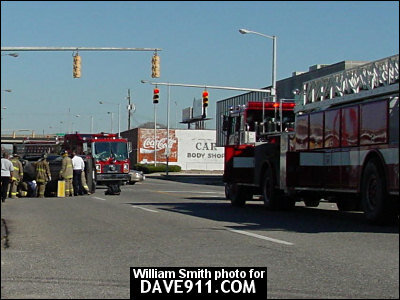 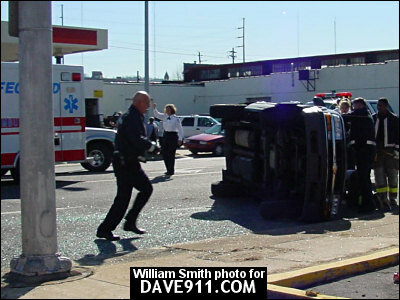 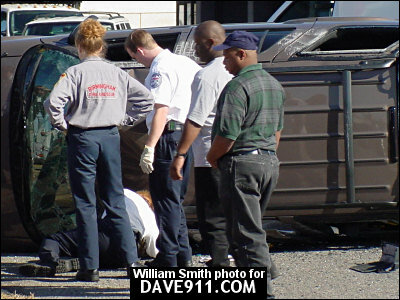 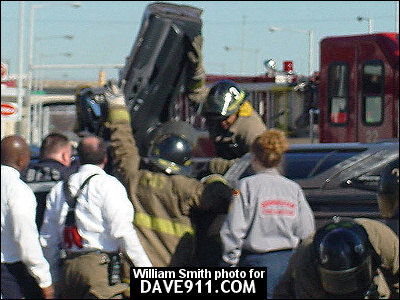 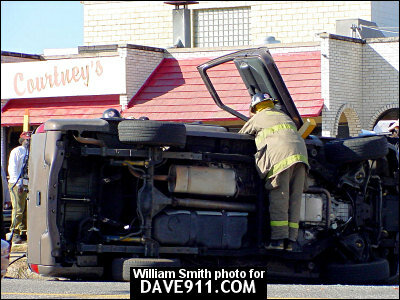 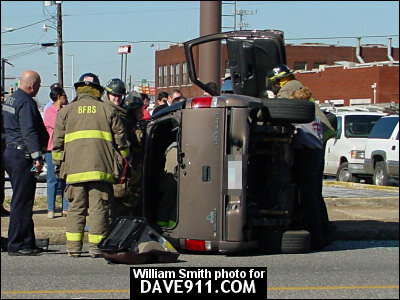 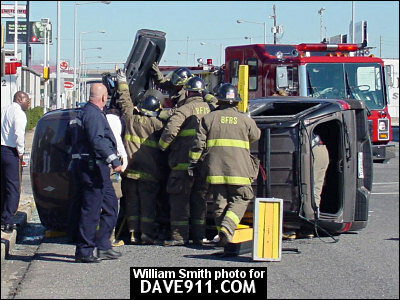 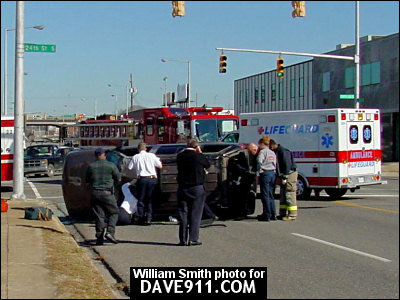 William Smith sent the following pictures of an MVA with entrapment that occurred on 6th Avenue, South on January 21, 2002. 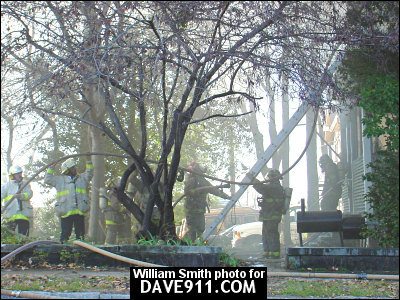 Thank you for sharing the pictures, William! 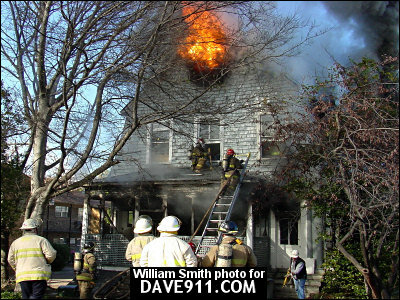 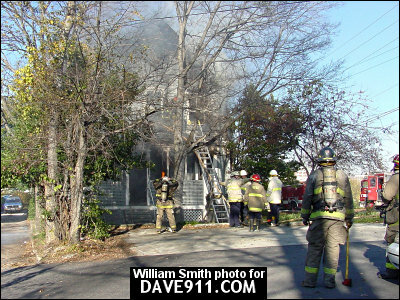 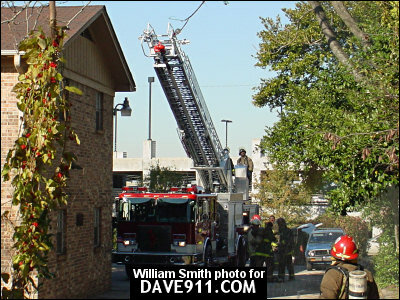 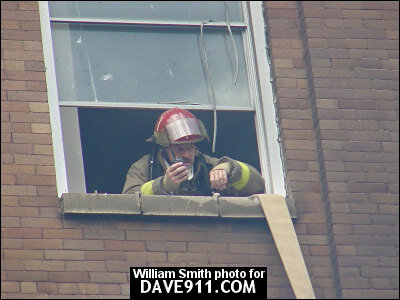 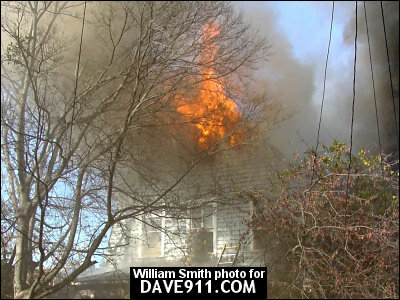 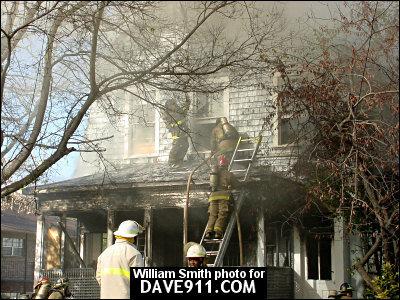 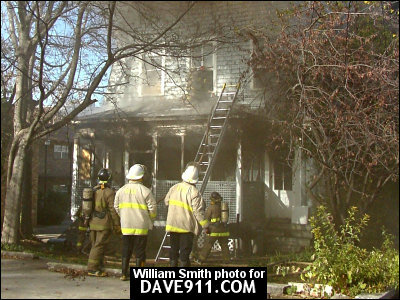 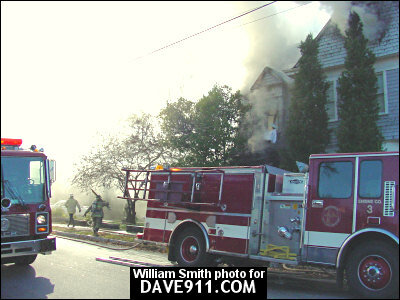 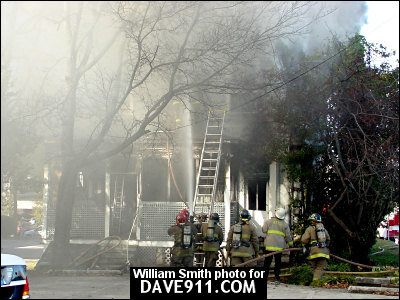 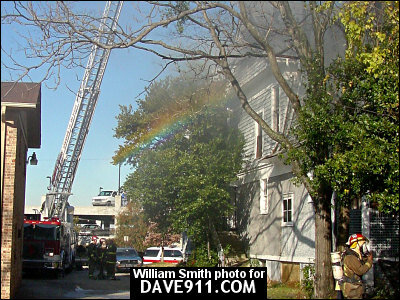 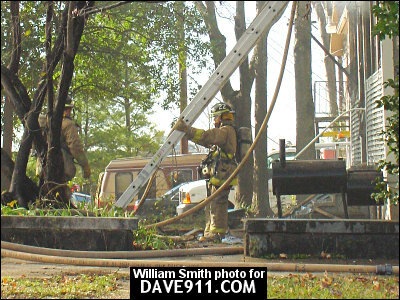 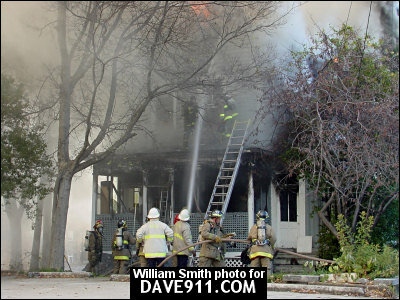 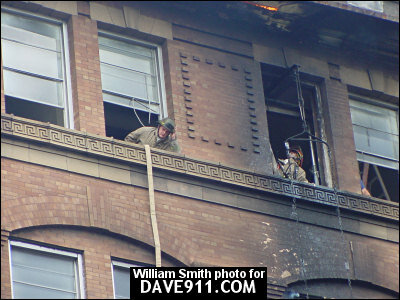 William Smith sent the following pictures from a house fire on 22nd Street, South that occurred on December 6, 2002. 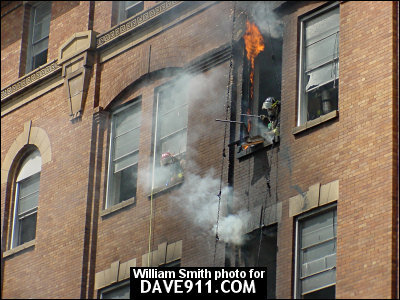 Thank you for sharing the great pictures, William! 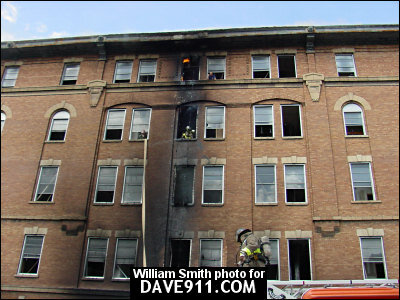 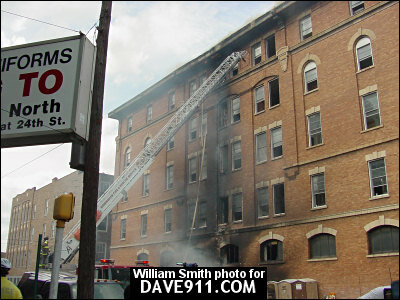 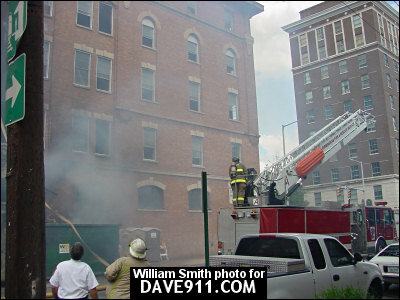 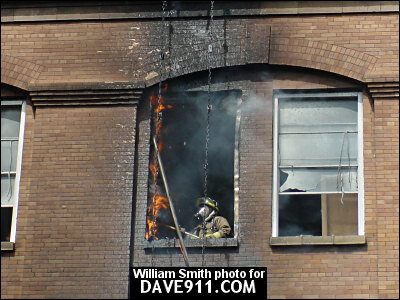 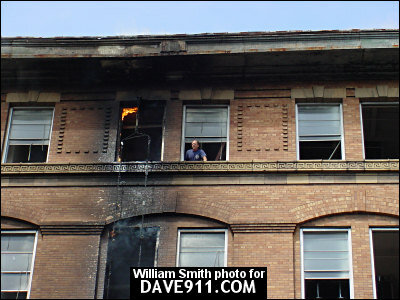 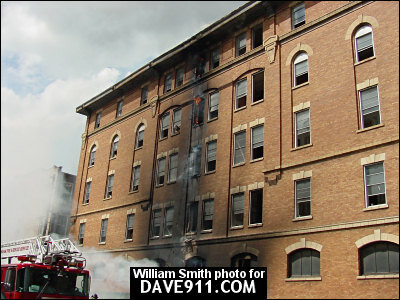 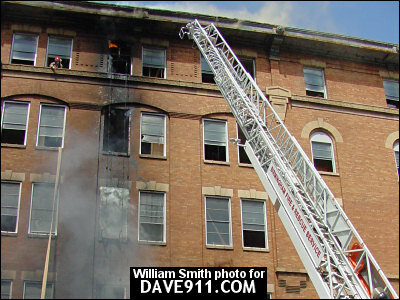 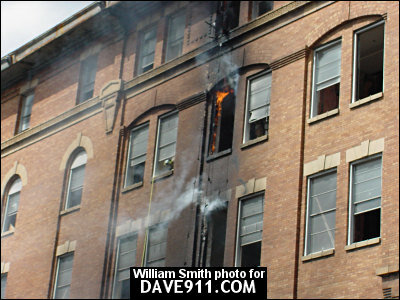 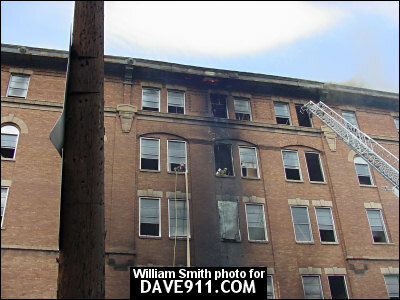 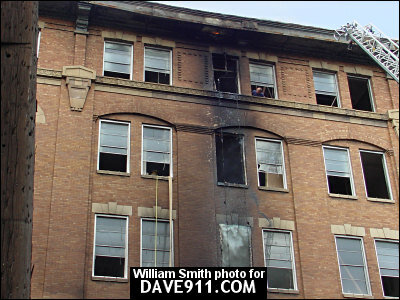 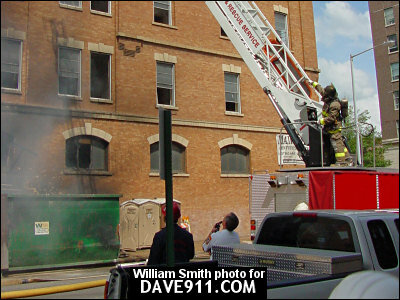 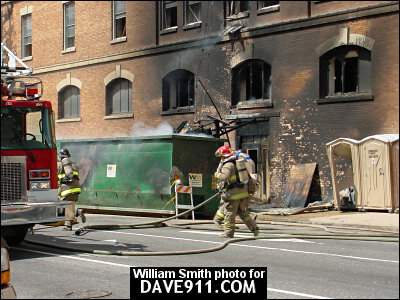 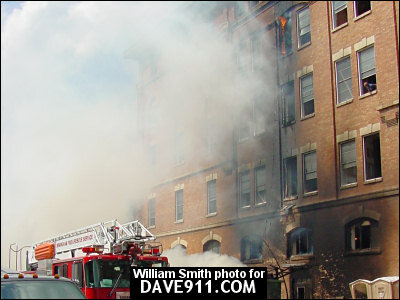 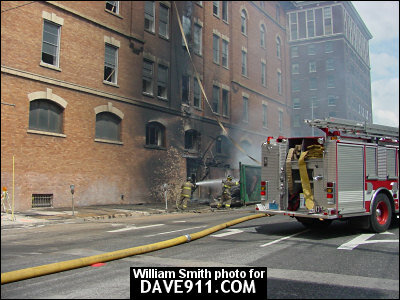 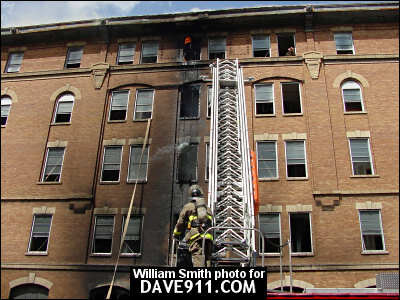 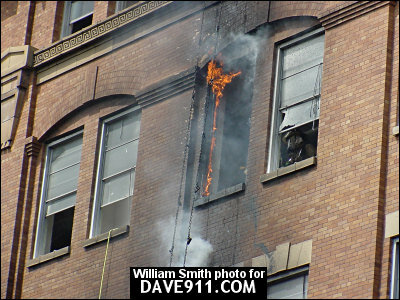 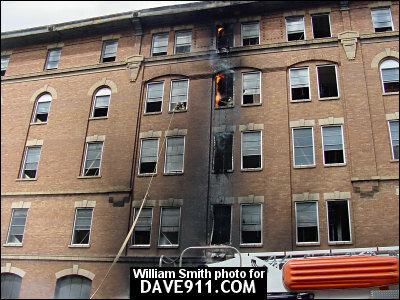 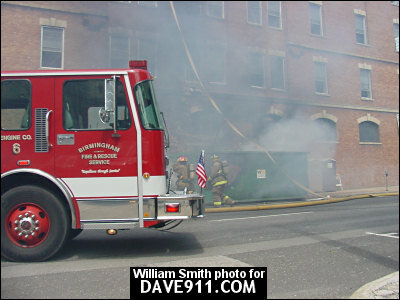 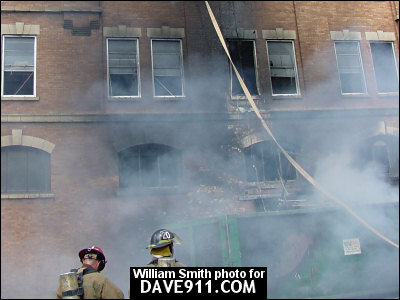 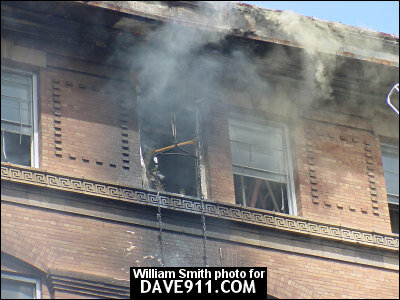 William Smith sent the following pictures from a commercial fire which occurred in the 100 block of 22nd Street North on June 27, 2002. 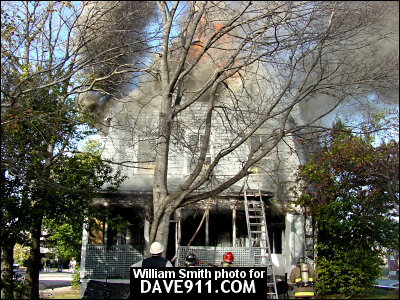 Thank you for the great pictures, William!